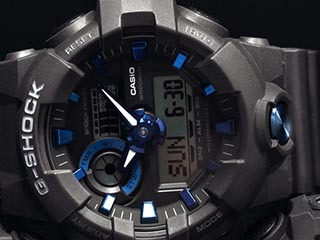 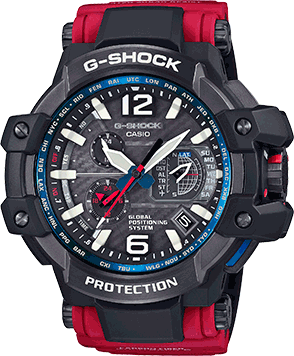 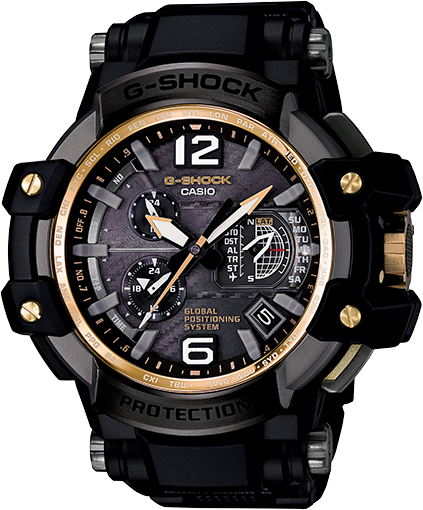 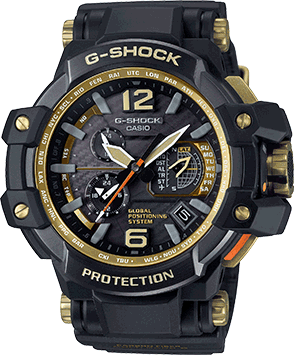 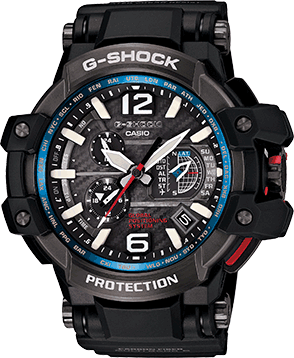 Introducing the GRAVITYMASTER, GPW1000 – The World’s First GPS ATOMIC SOLAR HYBRID with CASIO-original GPS Hybrid radio-controlled technology built inside a TRIPLE G Shock Resistant structure. 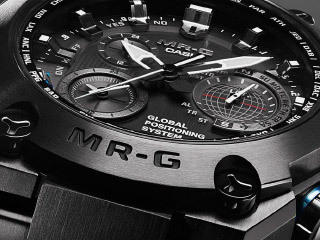 This unique technology combines Multi-band 6 capability to receive any one of six time calibration signals around the globe with a receiver that acquires position and time information from GPS satellites. 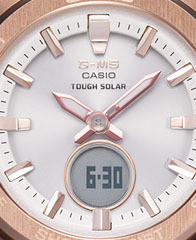 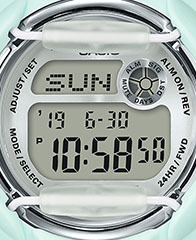 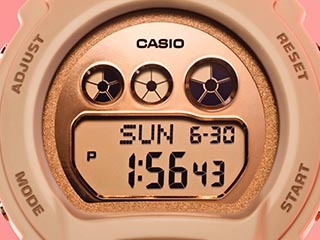 When GPS information is acquired the watch determines your current time zone and judges whether or not your location requires the use of summer time, and updates watch settings accordingly. 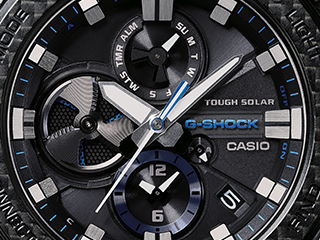 The combination of these two capabilities and underlying tough structure creates a hybrid timepiece designed and engineered to ensure that you are on time all the time, no matter where you happen to be. 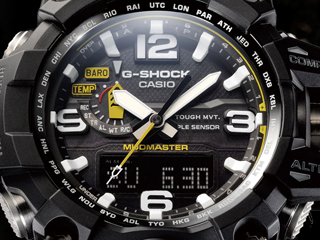 Absolute Toughness with Universal Accuracy.